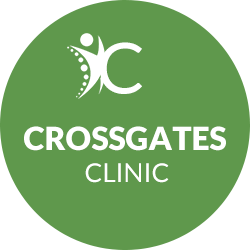 Leeds Chiropractor Derek Mould and his team offer a range of natural health solutions to our community in Crossgates, and Rothwell. With chiropractic, psychology, massage therapy and holistic therapies, we have many options to assist you in recovering your health. We’ll work with your other healthcare practitioners to make sure you get the greatest possible benefit from our care. Whether your problem is chronic or acute, we’ll evaluate your condition and determine if we can help. 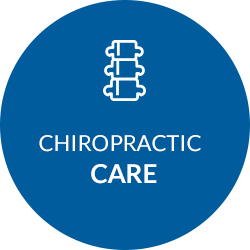 Our philosophy is based on the idea of providing a rehabilitative approach to chiropractic care, getting you well as quickly as possible. Once you’re feeling better, we’ll talk to you about the lifestyle modifications such as postural exercises and strengthening exercises that can be used to self-manage your health, ensuring the best chance your problem doesn’t return. When you’re empowered with the information you need to take care of your musculoskeletal health, you can take control of your life. During your initial consultation, you can rest assured that we’ll be forthright about whether we believe we can help you. 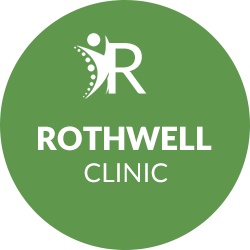 Our thorough, gentle approach works with your body to make the necessary changes. There are many techniques available that we can use in your care. With years of experience, our dedication to professional care shows in all that we do. Our two locations have good transport links and onsite parking, making it simple to schedule a time that works for you and stop by quickly for your appointment. 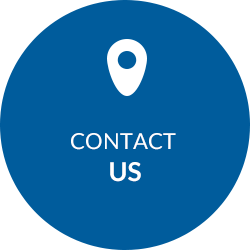 Contact us today to schedule your appointment with one of our Chiropractors Leeds!